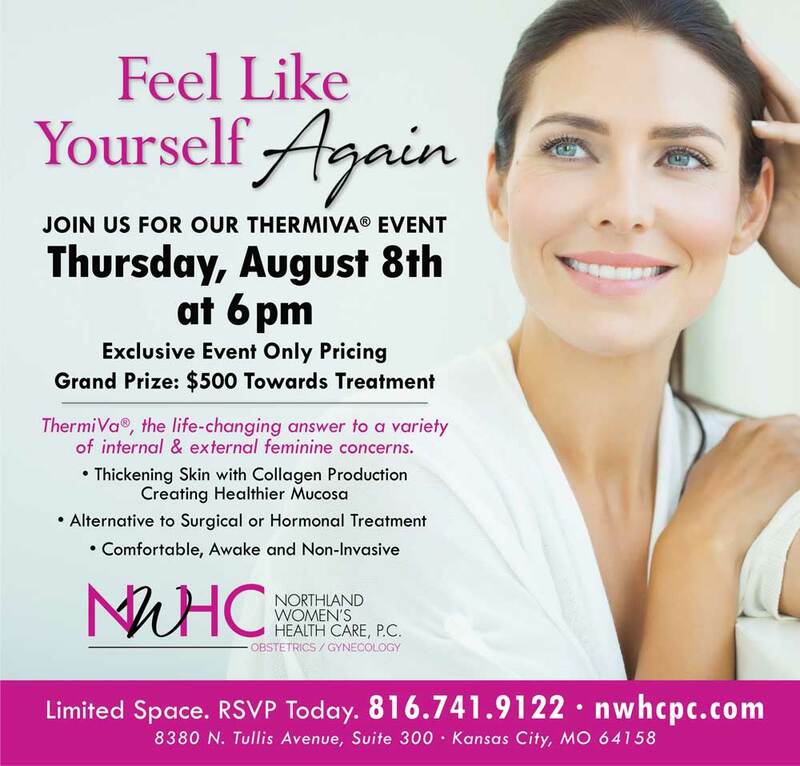 Northland Women's Health Care, P.C. was established in 1987. Through the years, we have consistently grown and currently have eight providers, all female. We are “Women Caring for Women” and pride ourselves on always providing the highest-quality health care. We are located 8380 N. Tullis Ave., Suite 300, in Kansas City, Missouri and have hospital privileges at Liberty Hospital. We provide personalized care to our patients and focus on their lifelong women's health needs.